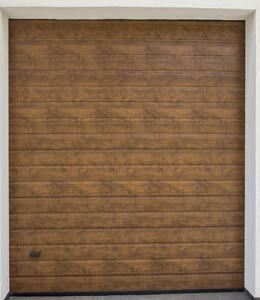 Of the various entryways and doorways at your residence or office, Garage doors are the most sophisticated and distinguished. They not only add an extra layer of security to your property, but also serve as an important symbol of your social prominence. Unfortunately, your garage doors undergo gradual deterioration through wear and tear caused by aging and harsh weather conditions. United Garage Doors ensures that your garage doors remain sturdy and well-maintained with routine repair and maintenance services. 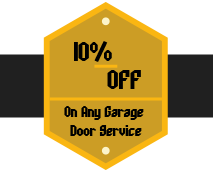 United Garage Doors has been the preferred garage door company in the Jacksonville, FL area for the last 10 years and is known to provide fast, quality, and affordable solutions to all kinds of garage door problems. Our team of technicians provides a wide range of garage door services to commercial and residential clients, right from installation of sturdy garage doors to conducting routine maintenance and repair. What makes our team the go-to garage door experts in all of Jacksonville is our professionalism and commitment to excellence. Over the years, we have exceeded the expectations of thousands of customers and emerged as one of the finest garage door companies in the city. Our team of technicians has the technical skill set, experience, and expertise to resolve the most intricate and demanding issues with flair and dexterity. Our technicians are well versed with all types of garage door types, including single panel, sectional, and roller doors and are experts in handling garage door materials. We fully understand the complex nature of garage doors and educate our technicians regularly to help them deal with the most challenging scenarios on the field. Empowered by our regular training programs, our technicians are able to fulfill all the residential and commercial garage door needs of our customers. Since garage doors are highly-sophisticated and require perfect alignment of different parts, a quick-fix solution will not work. United Garage Doors has the knowledge and technical expertise to deal with all your garage door problems, whether it involves updating your garage door opener or fixing a loose torsion spring. Quality is a matter of great importance at United Garage Doors and all our effort goes into ensuring that we use the finest, industry-recommended tools for the job. What good is a skilled workforce if doesn’t have the right tools to carry out the job? We pick out the finest door materials, top-quality springs, and modern door openers that help us provide quality service every time. 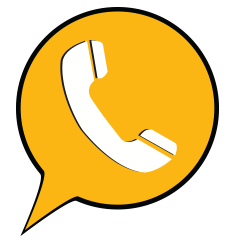 We believe that good service must not come at a hefty price and that’s why we are known as the most affordable professionals in Jacksonville, FL area. With nearly a decade of providing quality solutions, our experts have amassed a great knowledge of the trade and can recommend you the finest doors, receivers, door struts, openers and other parts to ensure that your money is well-spent. 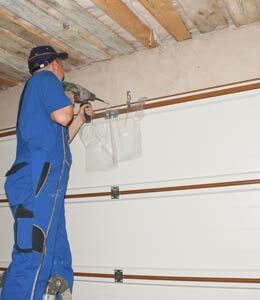 Would you be able to sleep peacefully knowing that your garage door is outdated or poorly fitted? Would a broken spring not urge you to get a replacement as soon as possible? 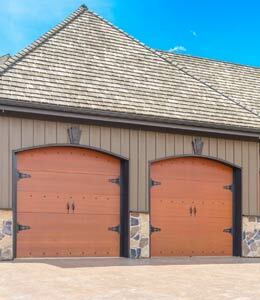 Dysfunctional garage doors can cause harm to your valuables and may need an emergency fix. We are there 24/7 to ensure that all your garage door needs get addressed even if it is in the dead of the night and you simply need to install weather stripping for your garage doors. 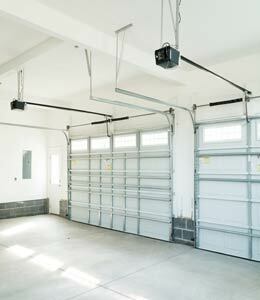 Never ignore an immediate garage door problem and remember that United Garage Doors is always available! If you need to repair or strengthen your garage doors or replace them with a new one altogether, call United Garage Doors and experience the best garage door service in the city. 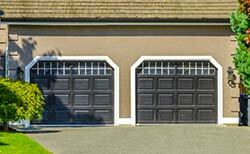 We Provide 24 HR Garage Door Company in the following zip codes.